What is the 80 20 Rule about? In short work smarter not harder. The 80/20 Rule can be used for everything. For Relationships, for Business, for Diets, for health, for fitness you name it can be applied to everything. 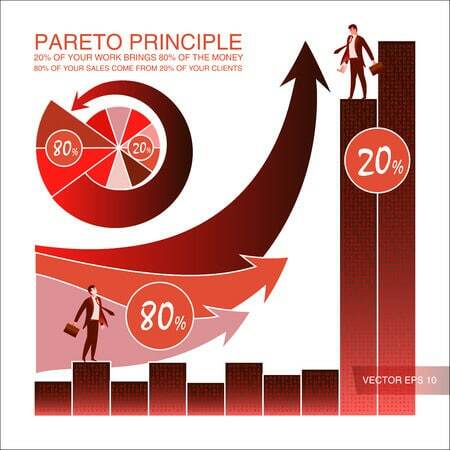 The 80/20 Principle known as the Pareto’s Principle. The founder was the Italian Economist Vilfredo Pareto. 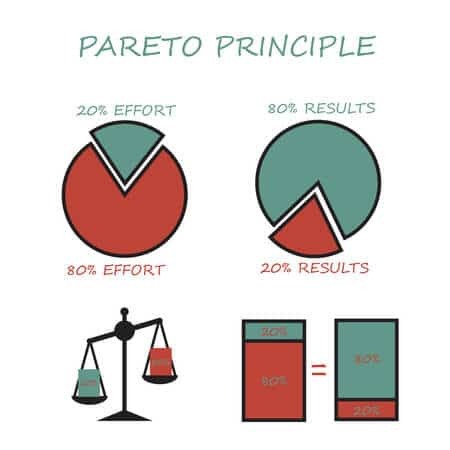 Pareto first made a connection with the 80/20 rule when he looked at his garden where he could see that 20 percent of the healthy pea plants in his garden produced 80 percent of the healthier pea crops. He also figured out that 20 percent of the people owned 80 percent of the wealth. The 80/20 Rule can be applied to anything. 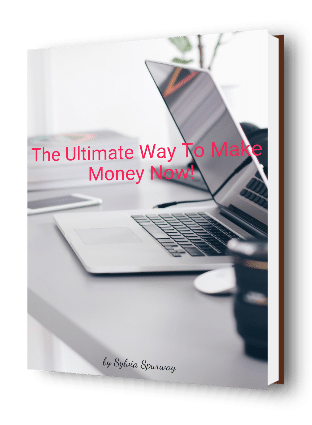 Have a look around if you own a business, you can say that 80 percent of your revenue comes from the 20 percent of your customers. If you have employees than you can for sure say that 20 percent of your employees are responsible for the 80 percent of your overall company results. That is the 80/20 Rule. Take the 80/20 Rule example of a Relationship. Even a relationship requires finetuning. To do so you also have to work smarter not harder. Be smart with the 80/20 Rule. We, as humans, are always looking for the next best thing because as we all know, the grass is always greener on the other side, right? Wrong. This is what the 80/20 rule teaches you. Generally, when in a relationship you get about 80 percent of what you want. This sounds pretty good because it’s such a high percentage. However, we are also craving that other 20 percent. It is a good balance as when you are travelling a lot and stay in Hotels like myself it is not always easy to eat what you would say is healthy and doesn’t go straight to your hips. There you can apply the 80/20 Principle. Follow the 80/20 nutritional rule and sooner than later, you will see some positive results. The 80/20 rule goes as follows, 80 percent of the time I need to be completely in control of my food, the other 20 percent of the time, I can let someone else do the thinking for me. To break it down further, 80 percent of my meals need to be prepared by me, in the fashion that I intend them to be prepared. These meals need to contain adequate lean Protein, Healthy Fats, and appropriate Carbohydrates. Now the other 20 percent, this is where you can go out to your favourite restaurant, head to the neighbourhood barbeque, or you can order carry out on your way home from work. 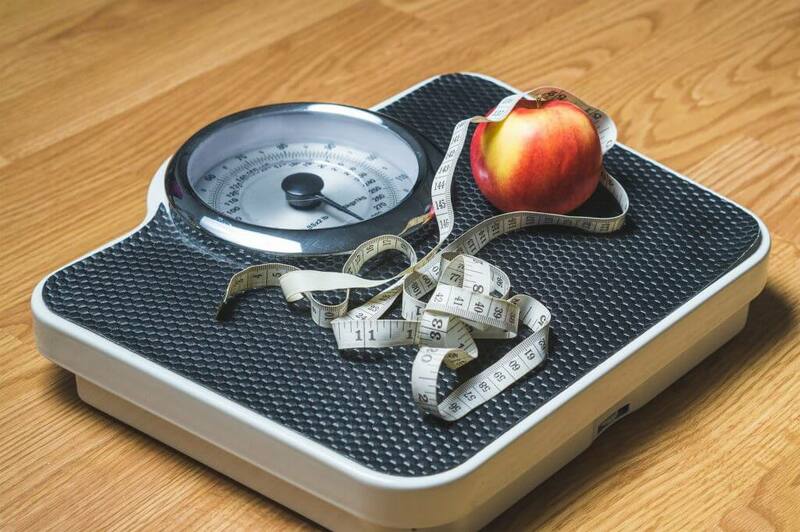 Learn How To Retrain Your Brain And Free Yourself from the Self-Doubt, Fear, And Lack Of Confidence That Is Holding You Back From Successfully #Losing #Weight. Use the 80/20 Rule for Life. Work smarter not harder. In society, 20 percent of the criminals account for 80 percent of the value of all the crimes. 20 percent of Motorist cause 80 percent of the accidents. 20 percent of Children attain 80 percent of educational qualifications available. ( Sourcebook of Richard Koch 80-20 principle achieve more with less effort. We all have friends who work 24/7 but never reach the clouds. After a couple of years, they are diagnosed with burn out syndrome or stress. Also, a lot of Entrepreneurs work the 80/20 rule in the reverse mode without knowing it. As it has becomes a daily thing they don’t realize it anymore. 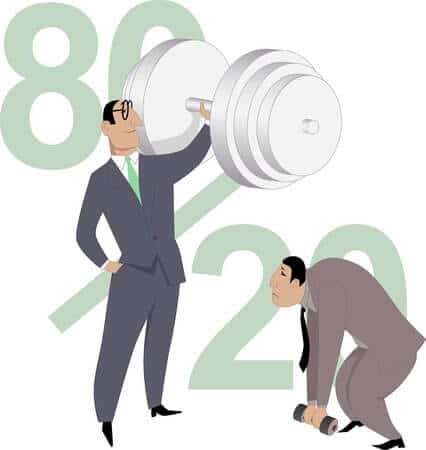 When you run a sales and marketing business successful, it is obvious that the 80/20 Rule is in place. That’s why 20 percent of your customers will be responsible for the 80 percent of your sales. That is a healthy Business. 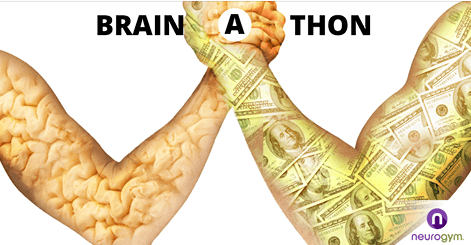 20 percent of your product and or services will count for the 80 percent of your profits. As well as 20 percent of your staff efforts will count for the 80 percent of value and service what you provide. If you say this in a short version it means, that if you have a list of 10 things to do. Then two of those things will be 6 or 12 times more profitable than the other eight things together. The 80/20 rule is a universal principle applied to anything. Here comes the phrase again work smarter not harder! 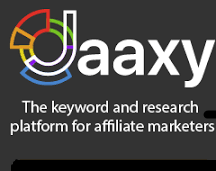 If you work in Affiliate Marketing and you do sales. 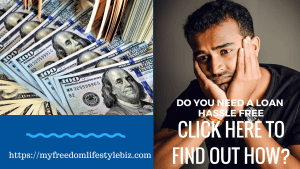 If you have 1 item where your commission is $ 100 per sale than you have to make 100 sales to achieve $10.000 in commission. The effort of both sales and marketing is the same, but the result is different. Work smarter not harder. You have 10 tasks and each of the 10 tasks require the same amount of time. Say each task needs around 50 to 60 minutes. Task 10 on the list will bring 7 or 8 times the value of task 1-9. Unfortunately, most of the time people start with the less worth tasks and than start to procrastinate to avoid the tasks. 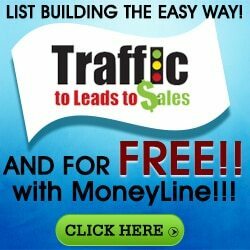 You should look at your list closely and see which task is the most efficient one who makes you the most revenue. That one you should start first, the other ones you can delegate to others or outsource them. If you are a one-man show than do them later but first accomplish the profitable less time and effort required task. The fact is that most people procrastinate in the top 10 percent to 20 percent of items that are most valuable and important. Instead, they keep themselves busy with lots of other non-important and just time killing things, they do not realize they sabotage themselves in being successful. The most valuable tasks you can do each day are often the hardest and most complex. 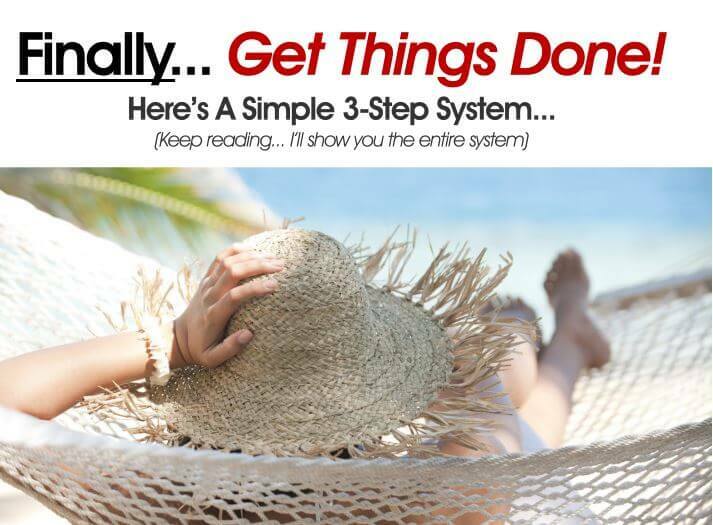 But the payoff and rewards for completing these tasks efficiently can be tremendous. 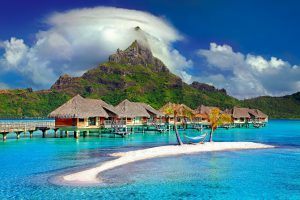 For this reason, you must adamantly refuse to work on tasks in the bottom 80 percent while you still have tasks in the top 20 percent left to be done. Just thinking about starting and finishing an important task motivates you and helps you to overcome procrastination. The fact is that the amount of time required to complete an important job is often the same as the time required to do an unimportant job. The difference is that you get a tremendous feeling of pride and satisfaction from the completion of something valuable and significant. The successful People in Life use the 80/20 Rule daily. The most successful People in Life do discipline themselves and start with the most important ( the task what brings the highest revenue and require less the effort of time) each day. I remember my dad telling me to work hard and you get somewhere. I can’t remember how many times I been hearing that when I was young. Everyone was saying it. I believe it until I came across the book of Mark Twain where he says ” financial success does not require hard work” He says it is all in your subconscious mind. 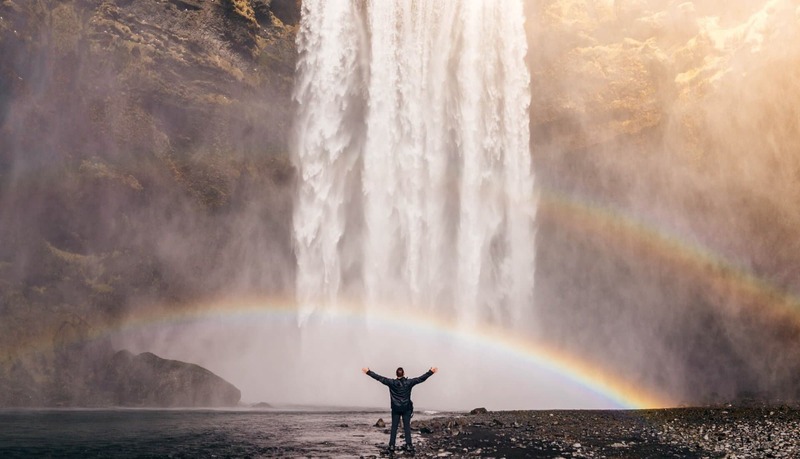 What if you were encouraged to daydream about all of the wonderful things you could become and have…then shown how to use your brain—your most powerful tool—to actually make your biggest dreams come true? If someone was not working hard and still had money that meant the person did something illegal. 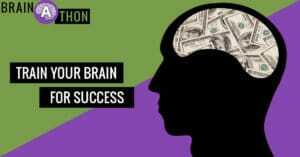 From young on your brain has been trained to think work harder not smarter. The 20/80 Rule. 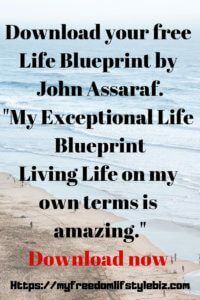 Have you ever asked yourself why some people can enjoy life and never seem to work, but are wealthy and successful? and people who work 24/7 and never take or go on a holiday because they are too exhausted are still poor and do the same job for 30 years without any promotion? Here comes the 80/20 Rule in action both ways the right principle mode and the reverse mode. As I have now said it already a few times, the successful ones put the 80/20 Principle in action and follow the rules. A business/or an entrepreneur it doesn’t matter how small or big it needs a structure and a system in place. The main task is to prioritize the daily tasks who bring in the best result to put on top. 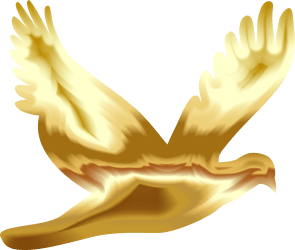 Should you care about the 80/20 Principle? You might not realize that but this principle applies to your daily life, to your social world, social media, and your place where you work and hang out. Understanding the 80/20 Principle gives you great insight into what is happening in the world, and around you. The Feeling of mastering the 80/20 rule. Work smarter not harder finally achieved. The feeling that will come when you finally master the 80/20 Principle is amazing and it is like flying on a cloud to catch the stars. ” I believe in the Law of Attraction” and I made myself an Affirmation and every day I say it at least 50 times and more. Time Management is a necessary task to achieve and keep you going up the ladder of success. 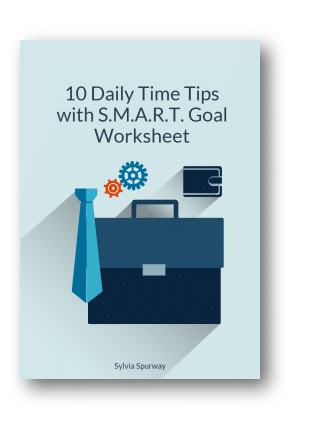 Download our S.M.A.R.T Worksheet to manage your time efficiently. Full instruction. 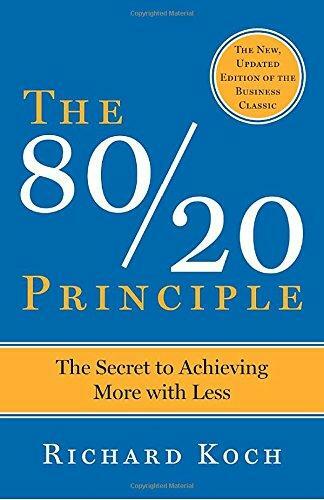 Do you use the 80/20 Rule how did you start to get going with it? Different people approach it differently, we love to hear from you how you implemented the 80/20 principle. Please feel free to comment. Thank you for taking your time to read this post. 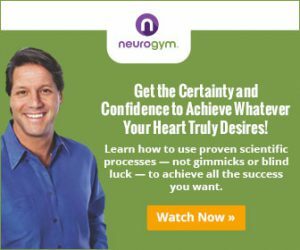 Join us for a free new mini-course on the Neuroscience of setting AND achieving your most important goals.